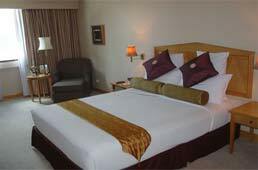 Strategically located in the heart of the city, the hotel is just 20 minutes" drive from the airport. 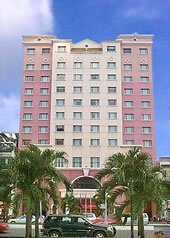 Duxton Hotel Saigon offers easy access to the business and Government precinct, and is also perfectly positioned close to the shopping, sightseeing and entertainment areas. From the hotel, you can enjoy views overlooking the Saigon River and its surrounding historical sites..